Fractional laser resurfacing works by removing the outer layer of a person's facial skin, causing the re-modelling of the collagen with a skin tightening effect. It therefore refines the texture of the skin and can even be used for acne scarring and other mild scars. Uneven pigmentation, blemishes and wrinkles can also be treated. Mr Chana uses a carbon dioxide laser which because of its strength, usually requires some form of anaesthetic. For milder treatments a numbing cream is used, but for deeper skin treatments a local anaesthetic with some sedation will be needed. 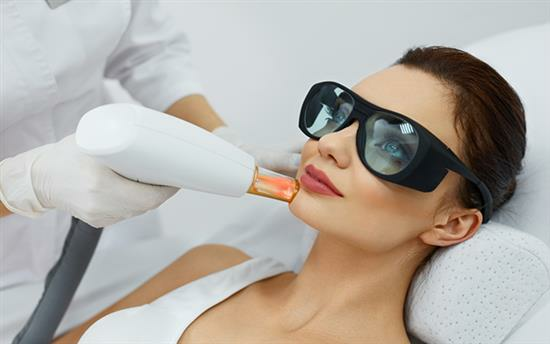 If a fast result is required, then a one-off deep laser treatment can be used but the downside is a longer recovery period of several weeks during which time the skin may remain quite red (although it can be covered by make-­up). Milder treatments can sometimes produce similar results with quicker recovery times, but require multiple treatment sessions. 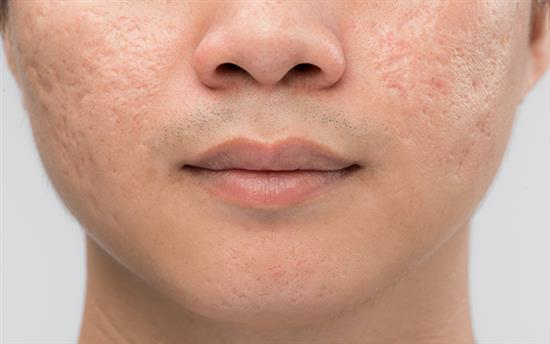 Almost any area of the face can be treated depending on the problem being addressed. When lines and wrinkles are being treated, the most common areas are around a patient's mouth and eyes (Crow’s Feet). Any area of the skin on the face can be treated for uneven pigmentation and texture problems, although strong treatments on the eyelids and neck tend to be avoided. Many of Mr Chana’s patients who have undergone a facelift have carbon dioxide laser treatment in conjunction with their surgery. 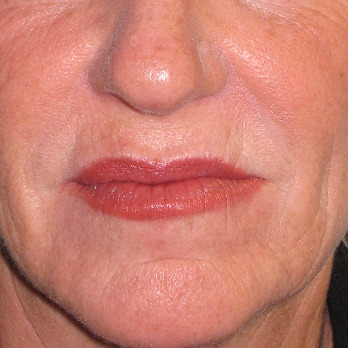 When performed together the laser treatment tends to be used on the upper and lower lip lines. In this way the recovery period can be combined alongside the recovery from surgery. Following deep laser treatment, redness can occur which may persist for several weeks. Uneven skin colour and changes in the degree of pigmentation are a potential side effect, although relatively rare in Caucasian skin. Some patients can suffer re­activation of cold sores in which case, medication to prevent this may be prescribed. Scarring can also occur but it is particularly rare. It is very important to use high factor sun block daily for several months after the laser treatment.